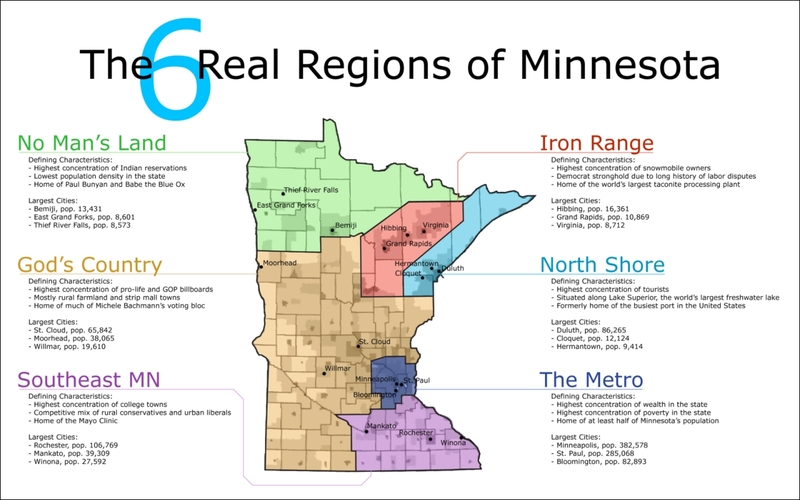 This is a completely subjective dasymetric map showing how I have come to interpret the distinct social, political, and economic regions within the State of Minnesota. 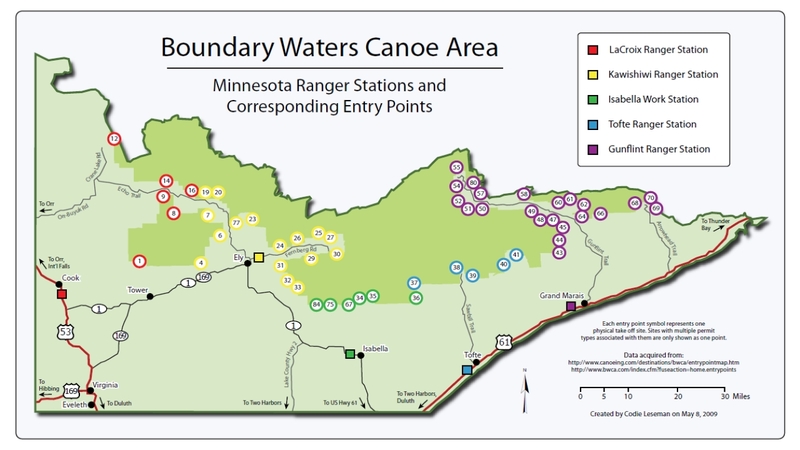 This map should be referenced any time you plan on traveling, relocating, or talking to any of the locals in Minnesota. 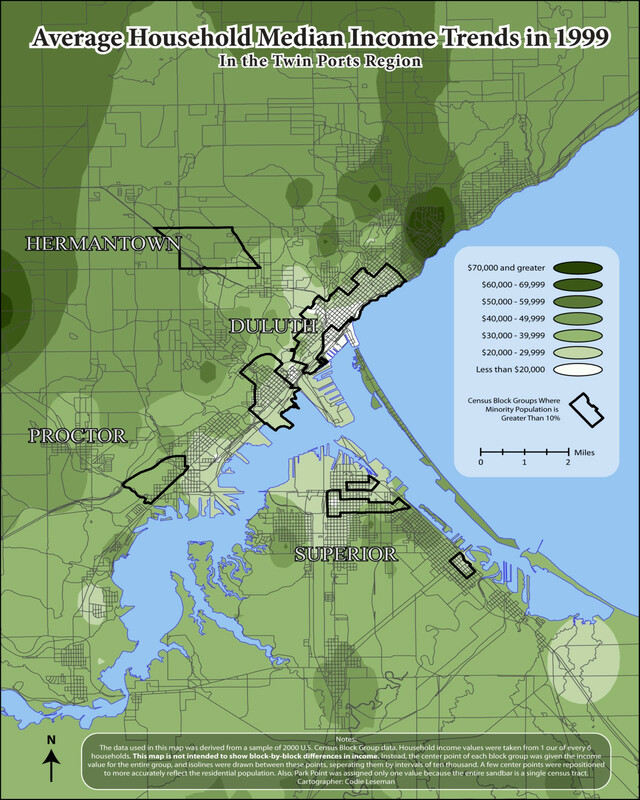 This is an isopleth map showing income distribution in the Duluth-Superior metropolitan area (commonly known as the Twin Ports). Areas with a minority population over 10% tend to be situated in very low-income neighborhoods. 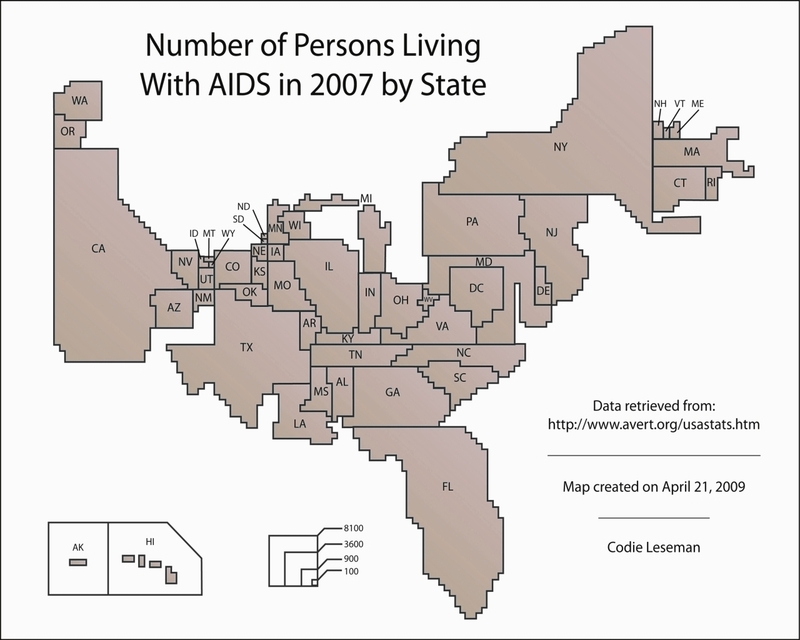 The map above is a cartogram showing the number of people living with AIDS in each U.S. state. 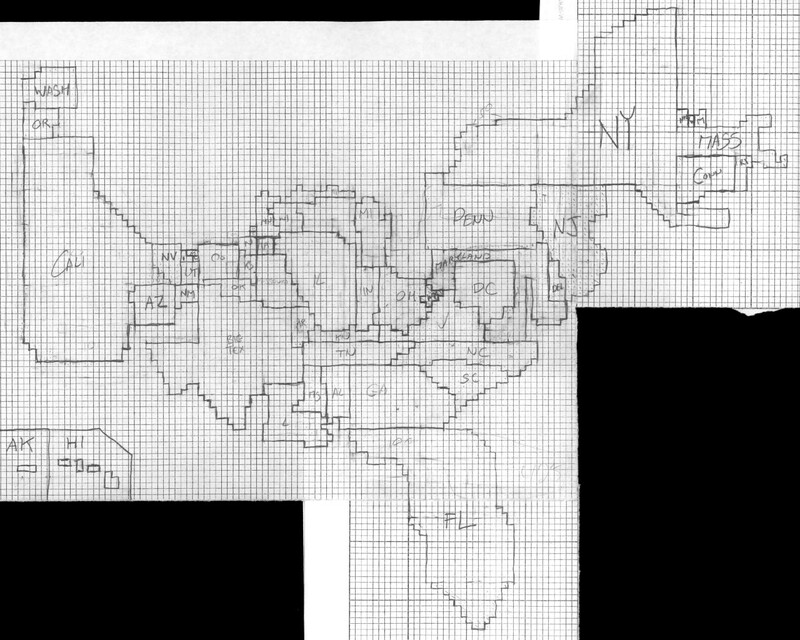 I used graph paper (shown below) to draw the appropriate number of boxes for each state. 1 box = 100 people.